Pamela, this is such an awesome card! I love the layout! What a beautiful take on the inspiration, Pamela!! I just love your choice of colors and dies, the musical background, and your verse. Thanks for joining us at ODBD!! 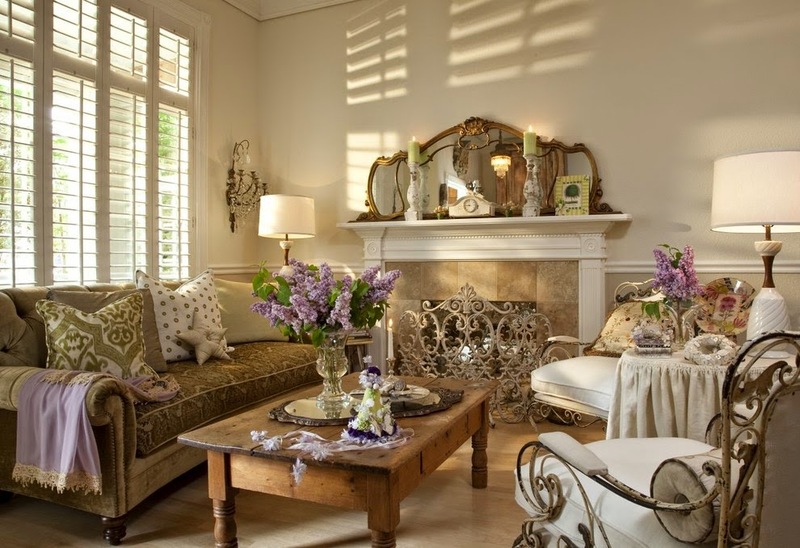 Oh, Pamela, this is gorgeous! I love your layout and the beautiful colors with the sheet music background. And the die and matting are gorgeous and really showcase this fabulous verse from Isaiah! I am so glad you've joined us once again, sweet friend, for this week's ODBD Shining the Light challenge! Wow! Hugs, sweet friend! Oh I adore this card Pamela! It not only fits the challenge perfectly but it's beautiful in design! 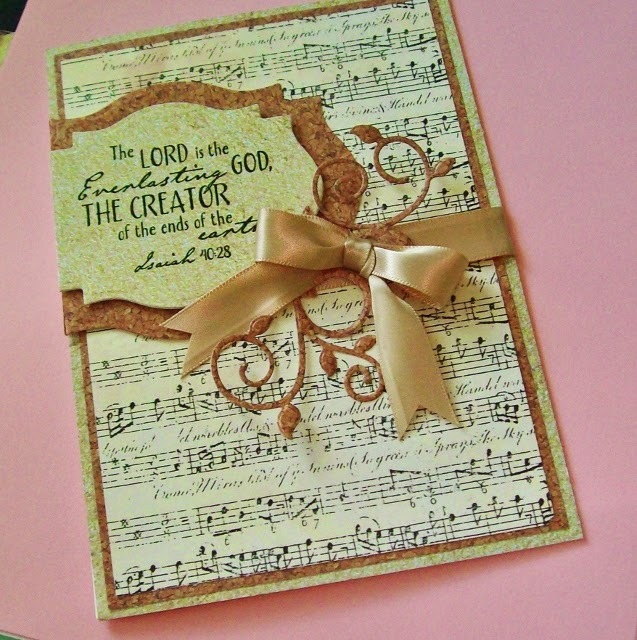 Love the music background with the scripture and textures! Thanks for creating with us at ODBD! Hello Pamela! Your card is sooo pretty and I love the Scripture you used! It reminds me that when I pray, I'm talking to the Creator of all things.... and He is all powerful! Your card spotlights it beautifully with the sheet music background! Thanks so much for stopping by my blog and for praying for me! I am so sorry to hear you have fibro too... and I am adding you to my prayer list as well!